Download desktop wallpaper Santa Claus and animals in the Russian forest, Christmas wallpaper. Desktop Wallpaper Santa Claus and animals in the Russian forest, Christmas wallpaper. 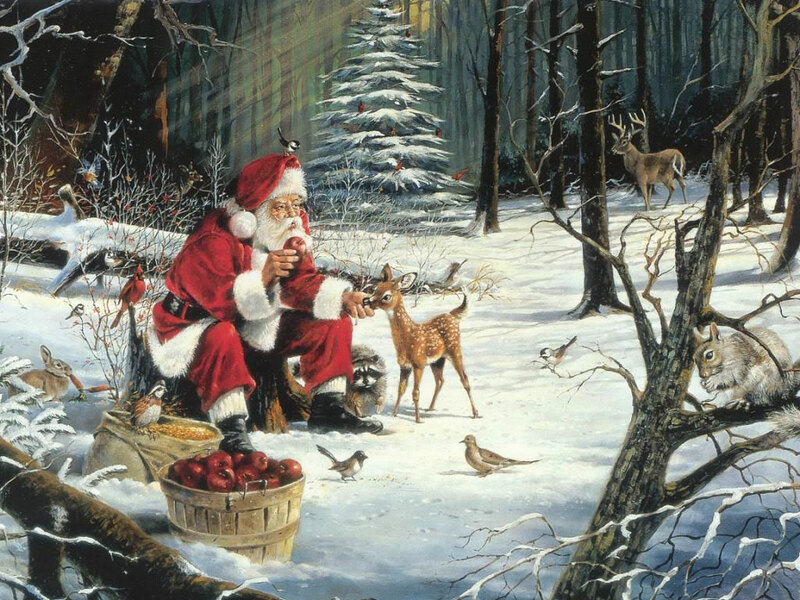 To view the wallpaper Santa Claus and animals in the Russian forest, Christmas wallpaper. in full screen, click on the picture left mouse button.